It has been fun to follow all the speculation leading up to today's launch. 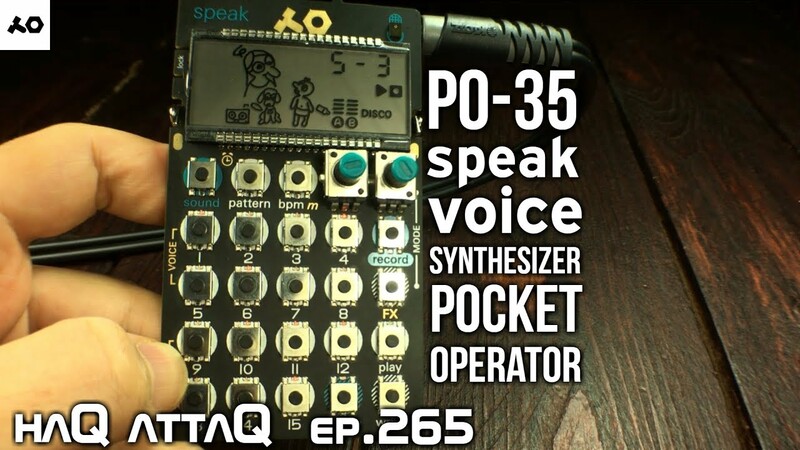 I am amazed how many times people guessed more or less exactly right about the two new Pocket Operators. I suppose the leaks earlier this year revealing the title PO-35 Speak was an important hint that Sonic Charge was once again involved. In case you've missed it, Fredrik and I have created another device for Teenage's legendary pocket synth serie. 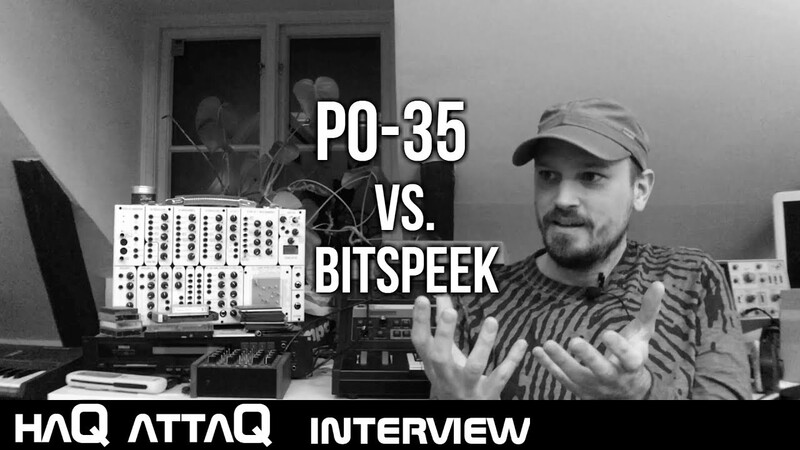 It is based on Bitspeek, but instead of working as an effect (like the plug-in) it works more like a sampling synth. 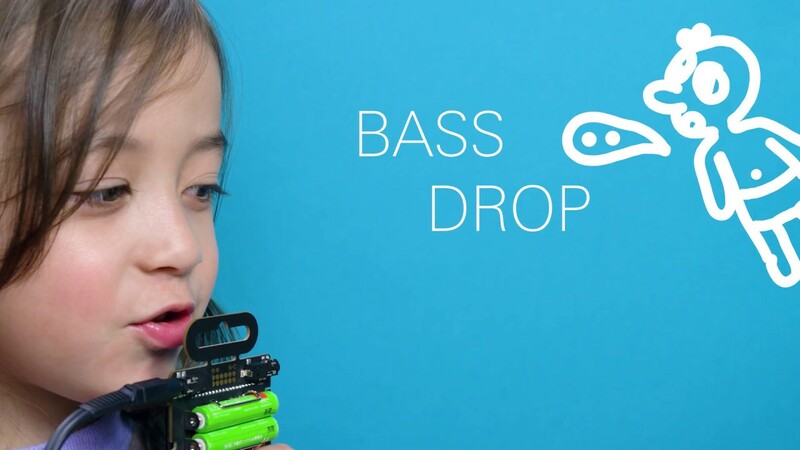 You can record your own voice using the built-in mic or line-in. But the data isn't stored as sampling data. 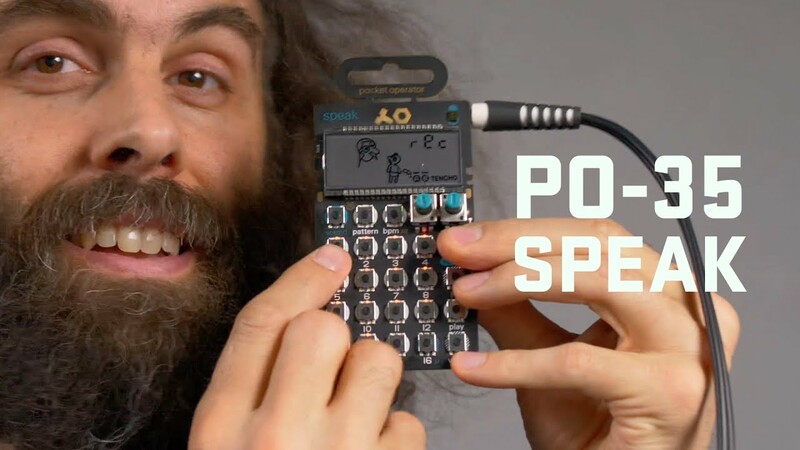 Instead the PO-35 will extract pitch, volume and filter envelopes that is used to re-synthesize your voice in real-time. 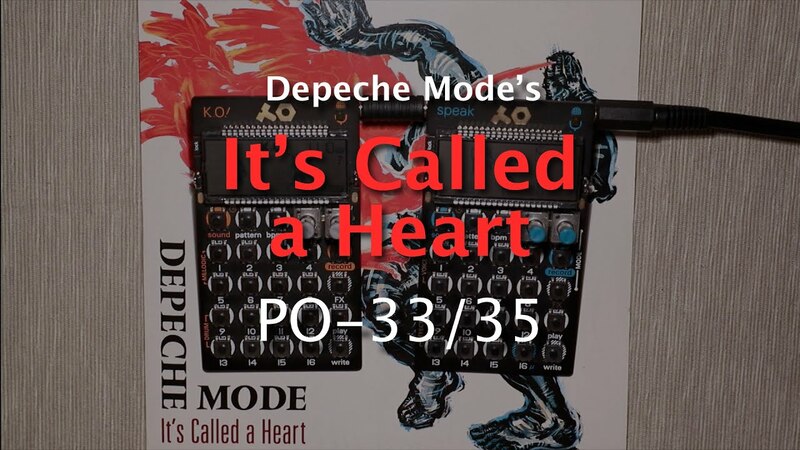 So it is not a sampler, but it is not a conventional synth either. It is really a quite unique blend of the two. Also it features a single monophonic channel version of Microtonic with replaceable drum sounds, just like on the PO-32 Tonic. 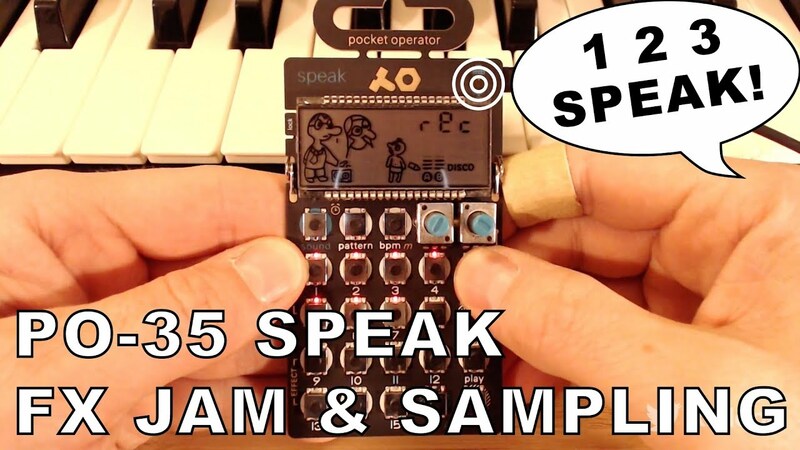 Btw, the PO-33 is a super-fun auto-slicing sampler and it is awesome too! Thanks for linking my vids! Fantastic news!!! I already have a few coming my way and cannot wait to start playing! Thanks for all the work in doing this! But of course Jakob! The definite go-to for understanding everything about this PO. Invaluable! HA! That one made me smile! Thanks, Magnus! i just ordered the Po-35. It's on the way right now. is there any talk of doing a bundle for microtonic? @virkaz Have you got it already? @Magnus, unfortunately not. ;| But if I have the funds ready again I would be very interested. The demo's blew me away. great sound out of such a small device. How do you do this guys? Btw isn't there a way to PM or e-mail anymore? And as always, using my ears to find the ideal compromises between quality and speed at all times. Not directly on the forum no, but you can always email us at support@soniccharge.com of course. :-), ok, very hard(ware) work! Btw, I don't program anymore, but the godbolt.org link is really a handy tool. Thanks for sharing. 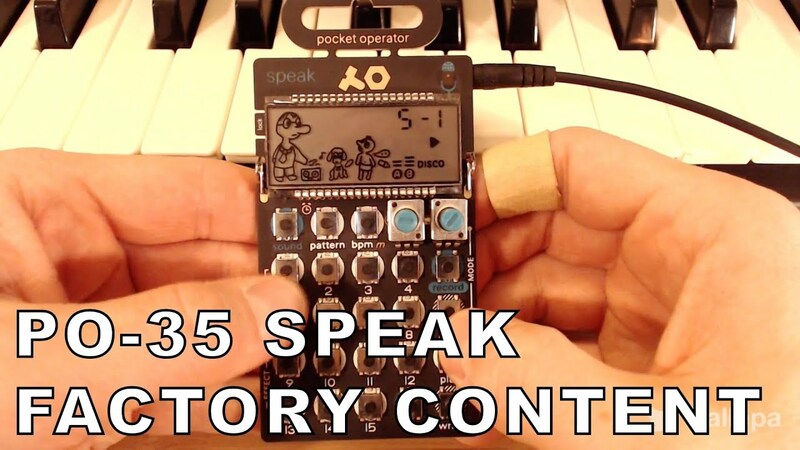 I did a little something with the PO-35 (and 33), which I don't think I've seen at many places so far: "Singing" a spoken text by playing legato in the "robot" mode. It took quite a while to prepare this one and also trying to nail it without failing :) But as always, the trip is half the fun! Holy cow Thomas. Amazing! 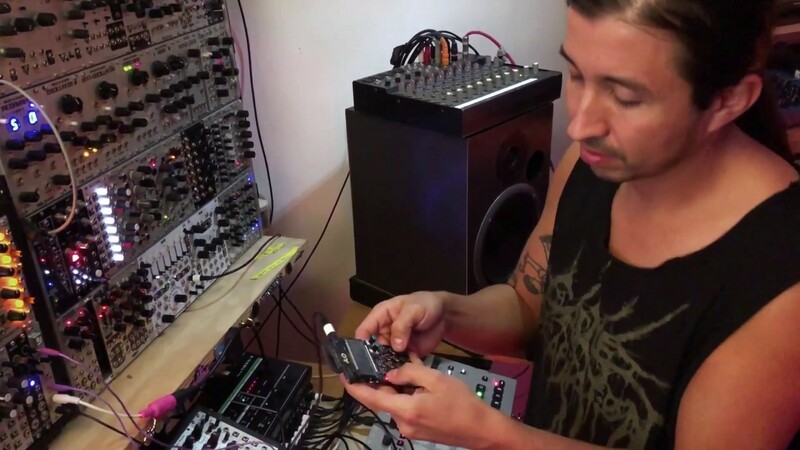 This is as about clever as anyone can ever get with two pocket operators. 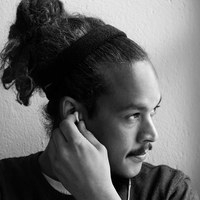 Sorry for making it complicated for you with the "preview sound" design. What you do here just wasn't a scenario that I thought of. Don't know why really. 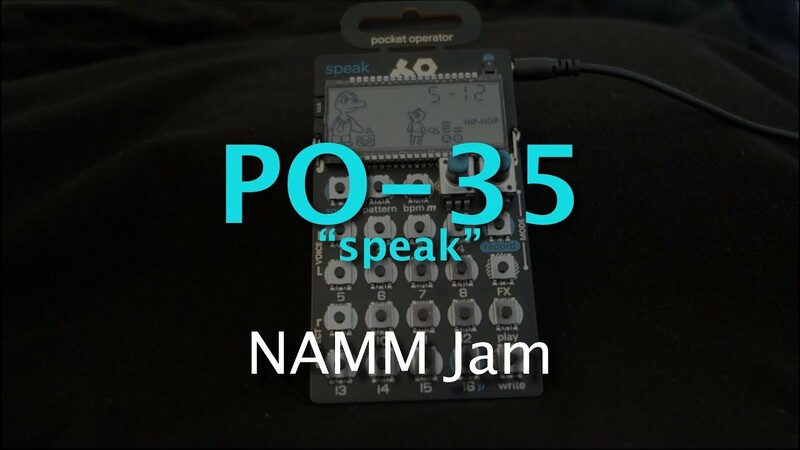 I do think the preview is necessary and useful (to trigger and record the different samples) but if I had known people would play the PO-35 like this I would have at least included a power-user setting to disable it. There is one way that you can select sounds without playing them directly, but it's probably trickier to do live than what you did. You need to enter step write mode, select a new sound there (it won't be triggered, at least not if the sequencer is playing) and then exit step write mode again. Interesting idea about doing the in-and-out-of-write-mode to avoid previewing, but as you say it is probably trickier. It takes two additional presses, and there also is a quite high risk of failing and thereby accidentally destroying the running pattern in the process. But there was actually one place where there was even no room for switching and involving silence (when I switch to sound 4 at 5:07 for instance). The PO-33 however, only does preview when the sequencer is not running - so it makes it possible to switch sounds like I do there. Anyway, it was a fun ride doing this one!